The manager and four other employees at Fenaka Corporation’s L. Maabaidhoo Branch, who were arrested in connection with the robbery which took place in the island’s powerhouse, have been terminated from their posts. 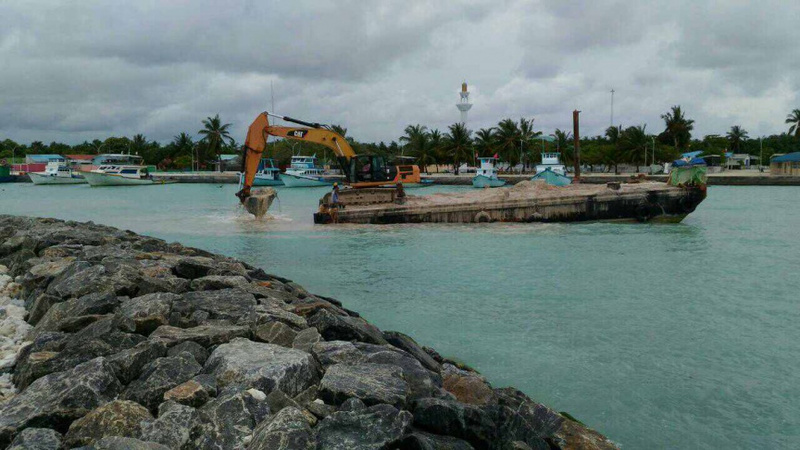 The office at the island’s powerhouse was broken into and MVR 125,800 stolen from the safe on May 15. The manager, assistant manager, supervisor, administrative officer and technical officer at the Fenaka Maabaidhoo Branch were arrested in connection with the robbery. President of Maabaidhoo Council, Ali Faisal reported to “Sun” this Wednesday morning that the five employees were sent notice of termination last Tuesday evening. Faisal said the five employees had been on suspension up until their termination.